From the rear side cover: The authors, both Yorkshiremen, both saw active service with the British Army during the wartime years, have decribed in meticulous detail the fascinating story of the campaigns fought by the Yorkshire regiments in the various parts of the world during the Second World War. 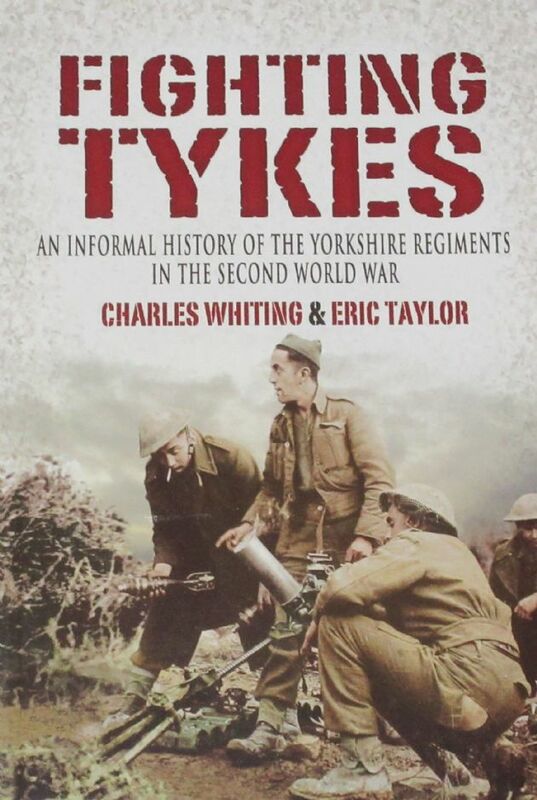 This is not just the story seen through senior commanders but experiences of the Tykes themseleves. It gives a revealing insight into the terrifying reality of the battle front, of the surprising reserves of herosim, courage and humour. Bound by their experiences they epitomised that grim determination inherent in the very definition of that word 'Tyke'.